Mt. 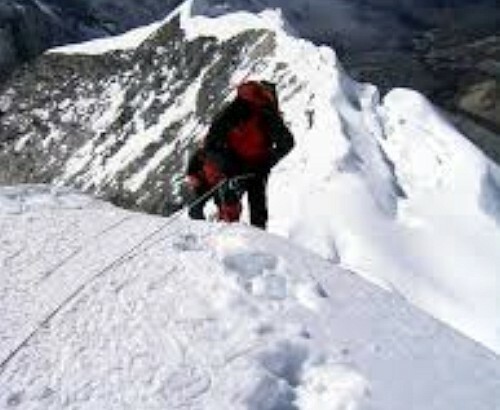 Annapurna is the 10 highest mountain in the world (8091m). This trek provides you scenic cultural exploration of Gurung communities residing on Annapurna foothills. 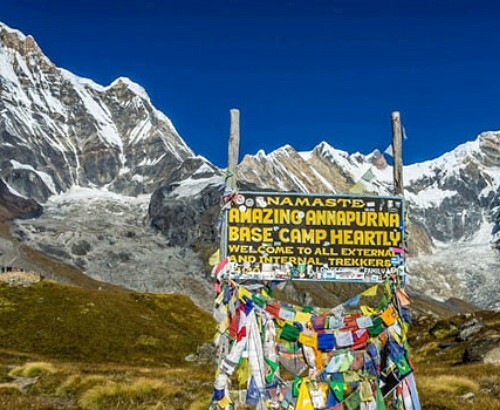 Annapurna circuit trek takes you around the Annapurna Massif reaching Throngla la Pass (5,416 m, 17,769 ft). 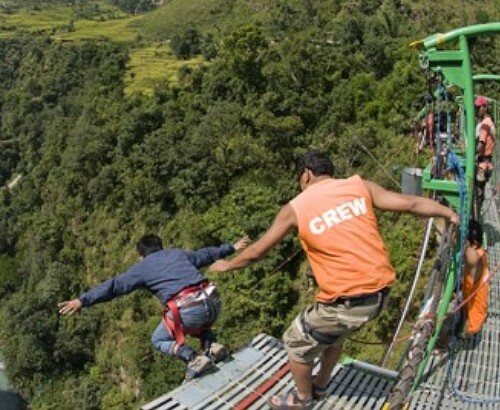 Ghorepani Ghandruk trekking lies in the Annapurna region. It is one of the most popular trek in the Annapurna region. 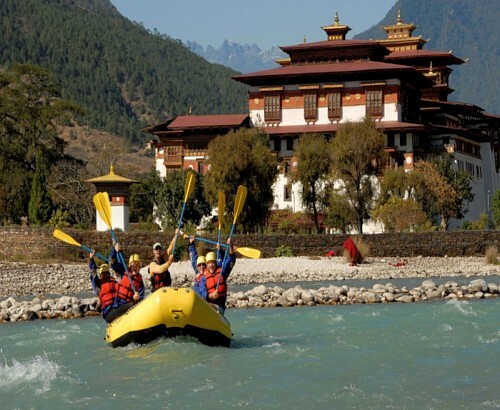 Everest Base camp trek is the best trekking route ever for all thrill-seekers. 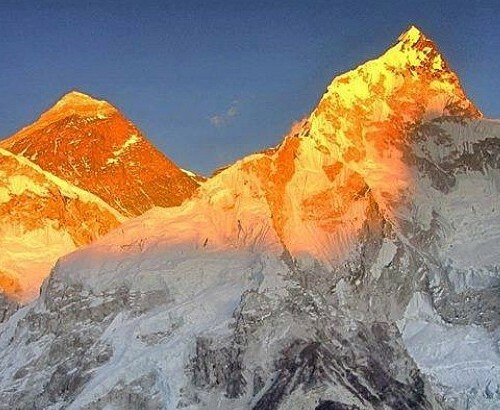 The trekking to Everest Base Camp provides the opportunity to embark on an epic journey that Sir Edmund Hillary and Tenzing Norgay set off in 1953. 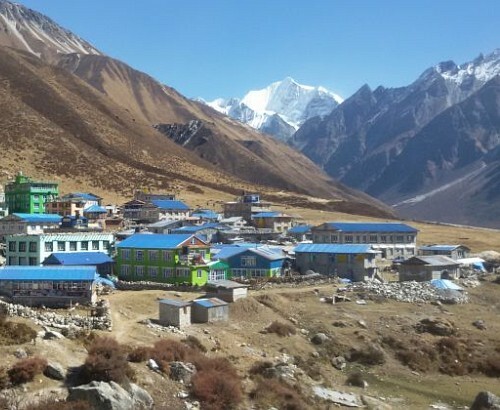 Every trekkers will be glad to see Dudhkoshi valley to Namche and from Thyanboche Monastry to Khumbu glacier. Besides, Nepal is a multi-religious, multilingual, multiracial and multi-cultural society. 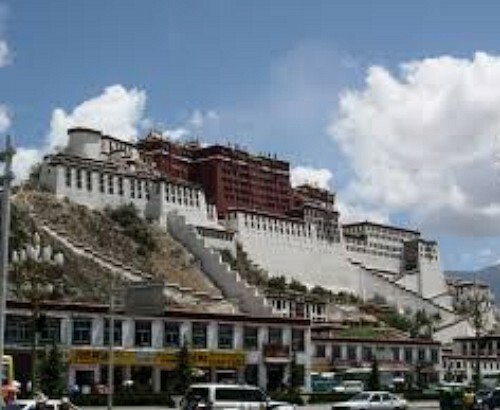 This is a country of more than 125 castes and ethnic groups and 10 religions. 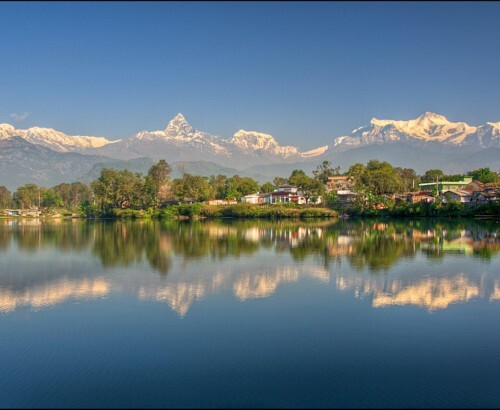 Approximately, 105 languages are spoken in Nepal and Nepali is the Lingua Franca.